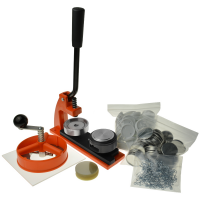 The company has over 30 years of experience in manufacturing badge makers. 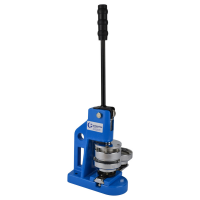 This ensures that each product and service is of the highest quality. 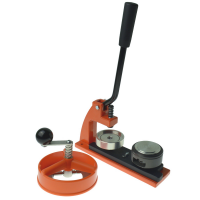 All products are manufactured with the highest quality materials and using the best manufacturing equipment available. This guarantees each badge maker is of the highest quality. Outstanding feedback on Amazon and eBay is evidence of our quality as badge machine manufacturers. 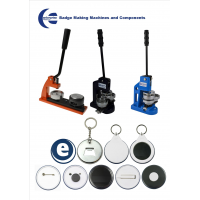 For more information on how to become a badge making machine distributor, contact us now.